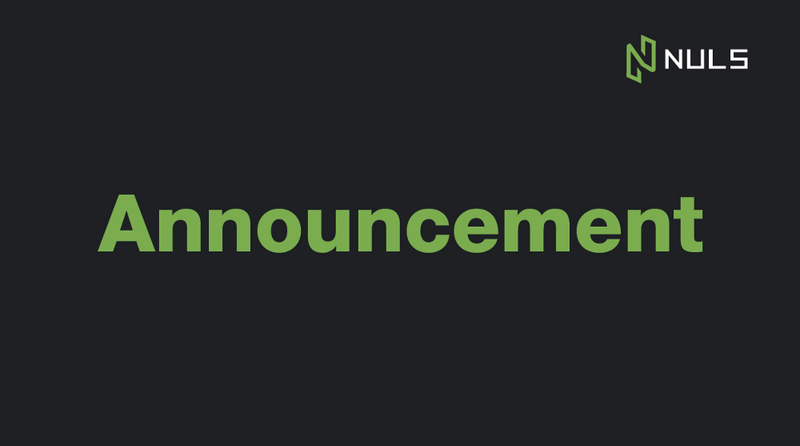 NULS test-net v1.1.7-beta1 was launched at 16:00 on Jan 15th, 2019 (GMT+8). For the security and stability of upgrading the main-net protocol, we will rehearse on the test-net first. Please update in time. You can upgrade online through the old version of the test-net wallet by visiting the settings tab and clicking Auto update, or you can download the latest version of wallet on GitHub HERE. Fill in your test-net wallet address in the box, click Apply, and test tokens will be transferred to your account. Note: This test environment will be active for a long period of time, so test tokens are long-term effective. The NULS team is unable to give out test tokens freely, so please keep your test-net private key safe to avoid losing any test tokens. Please keep in mind that the NULS test tokens are used only for testing, thus have no extra value elsewhere. Have you joined all our social media channels?